Staying connected when you’re travelling has never been easier! We’re making some changes and growing quickly! Equeva Accommodation Group properties in Katoomba. We know that when you come to the Heritage Listed Blue Mountains region to visit, you’re too busy taking in the sights, relaxing or generally looking for adventure, so we want to give you one less thing to worry about when you stay with us. All just one part of a bigger promise we’re making to improve our services to you – but keep an eye out…this is just the beginning! 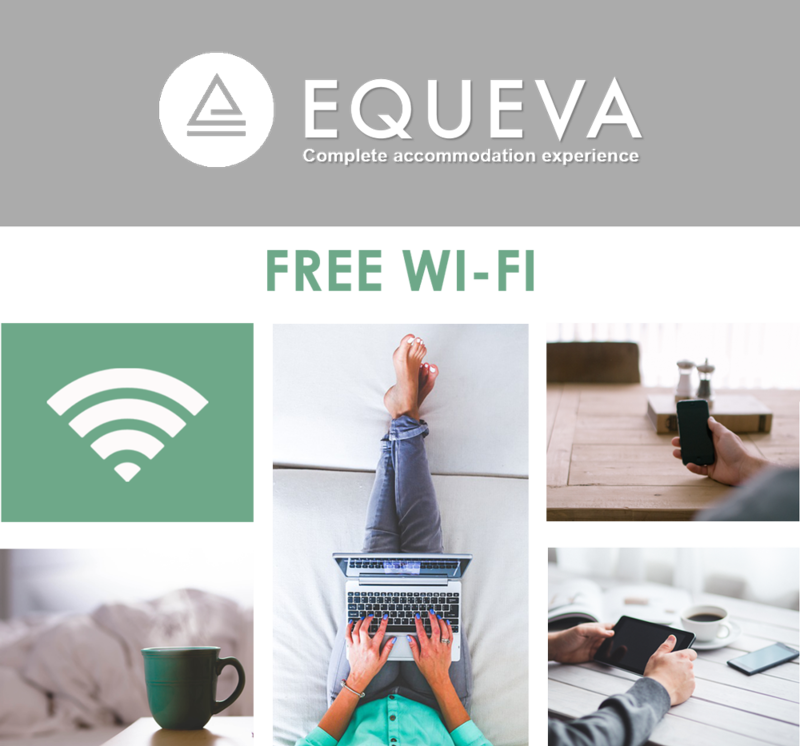 One of our group goals is to provide you with the best possible guest experience so we’re introducing FREE WI-FI when you stay at any one of our Equeva Accommodation Group properties in Katoomba.